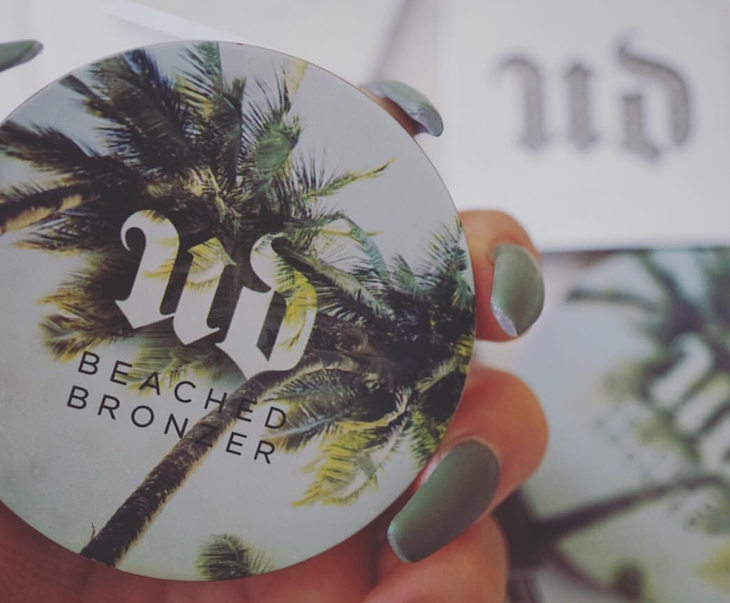 Nail the golden goddess look every time with Beached Bronzer from Urban Decay. 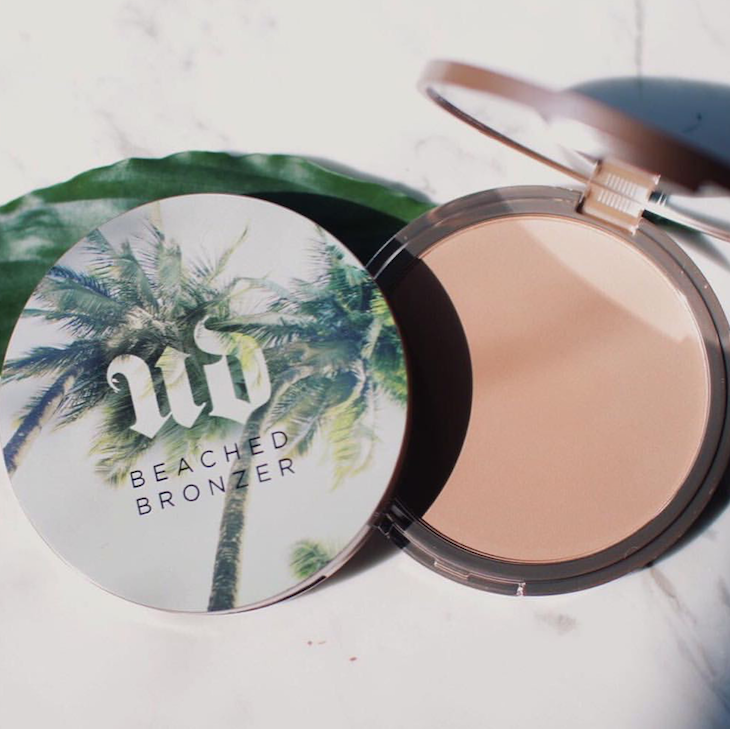 Dust this silky powder on your face or all over your whole bod - and look like you spent a week hanging out on the sunny beaches of Fiji. 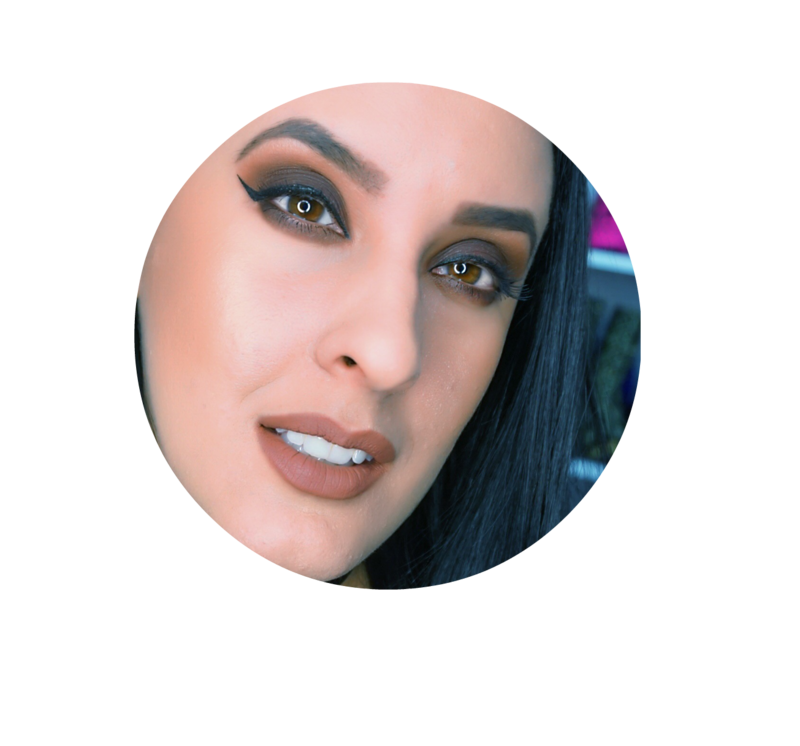 The compact features tropical artwork on the front and a full-size mirror inside (perfect for applying on the go)."